Public art and quality civic design can give a sense of meaning to places, a sense of permanence in an ever-changing environment. It can impart a sense of “rooted-ness” in an age when few people live where they were born and raised. 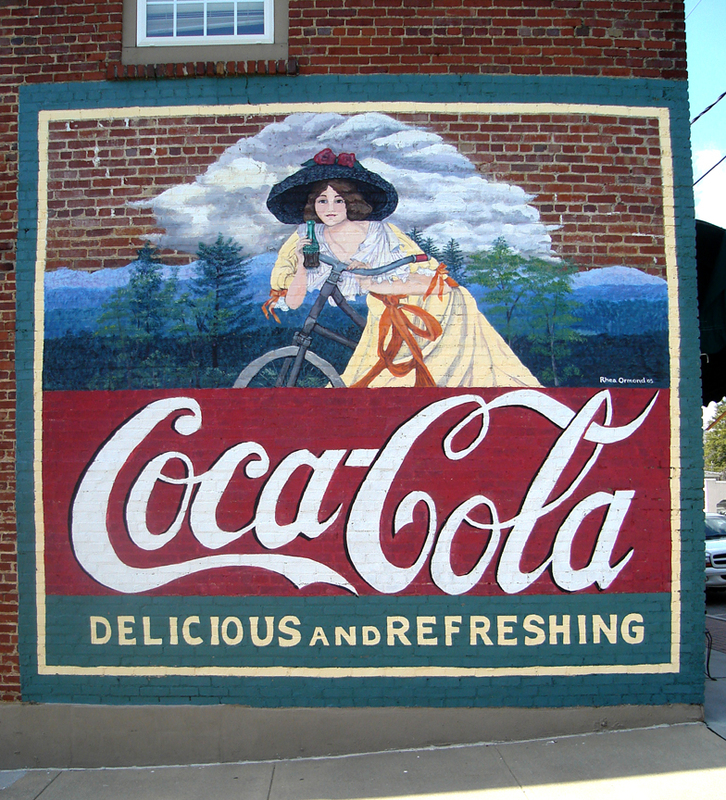 Public art can enliven our streets and our neighborhoods. It can be an avenue for citizen participation in community design. Public art can reveal and make real the history of our community and our society. Such art can be our most powerful messages to our grandchildren and their grandchildren about what we value and believe today. Public art can be a common language in our own time, a language that speaks to the many things we have in common. 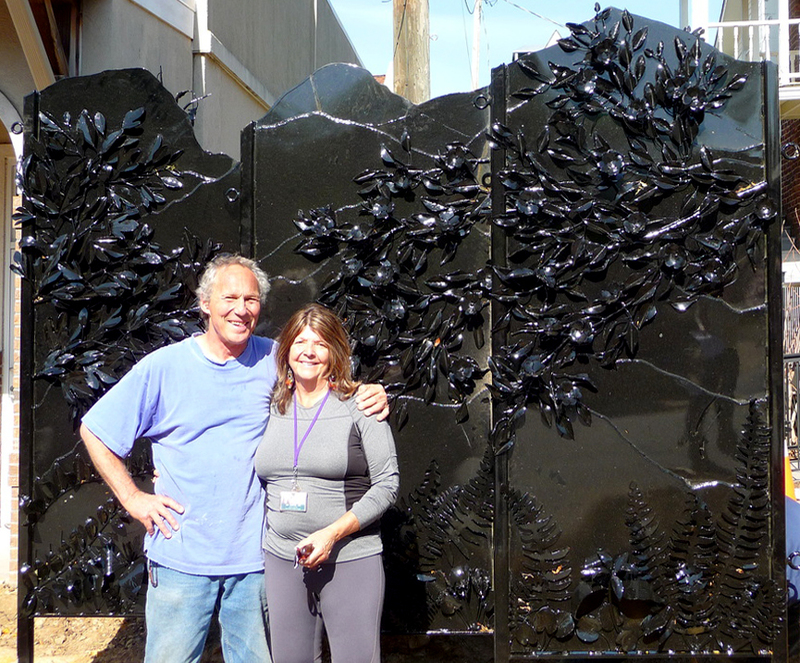 Public art can transform the day-to-day experience of the community. It can be a manifestation of the city’s caring about its citizens by rising above mere utility. The integration of public art into the public infrastructure can create an indelible impression, for residents and visitors alike, that the community is committed to excellence. 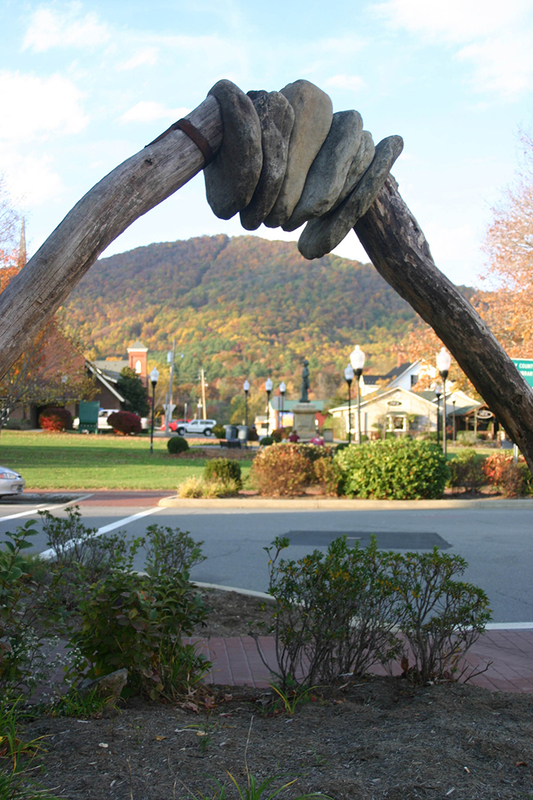 The Town Council established a Public Art Design Board on December 2, 2010, to direct the selection and placement of works of art and oversee the public art program. Burnsville’s current Public Art Collection is primarily comprised of sculptural works, numerous bright and lively wall murals and Quilt Blocks. The Toe River Arts Council and Town of Burnsville applied for and received one of five state-wide SmART Initiative Grants. To initiate this work, TRAC has retained public artist/planner Jack Mackie and public art specialist Denise Dickens to work with TRAC and the Town of Burnsville on two vital developments for Burnsville and greater Yancey County communities: creation of the Burnsville SmART Public Art Plan and the designing of Gateways where 19E intersects with W Main, S Main, and E Main. Learn more about the Burnsville SmArt Public Art Plan here.